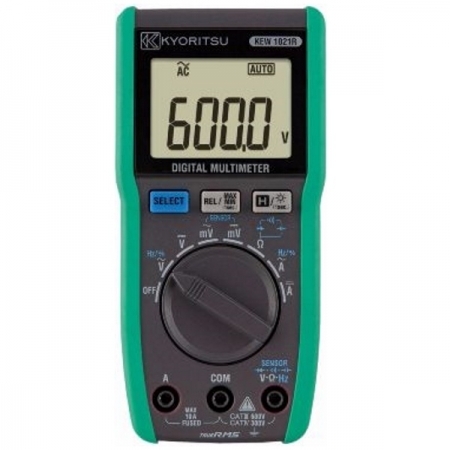 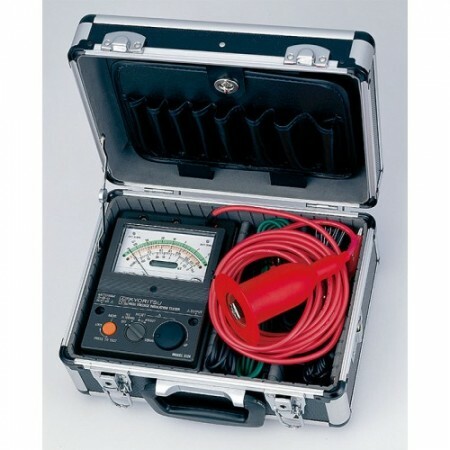 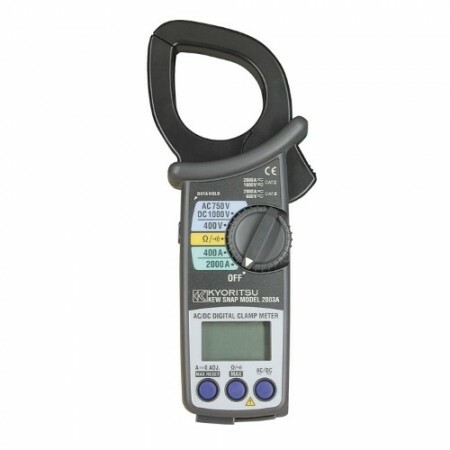 The Kyoritsu 1021R is a True RMS multimeter for measurement on all types of signals. 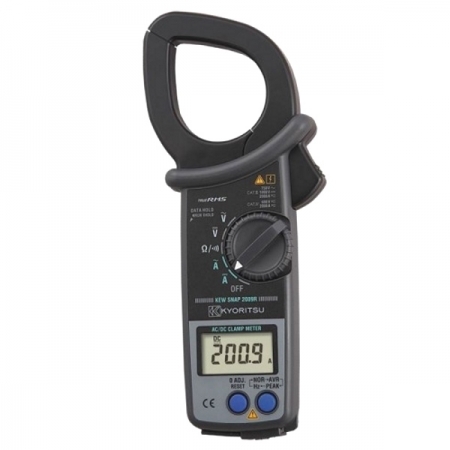 The instrument has an ergonomic design and automatic range selection, min / max / relative measurement, illuminated display, and data slots. 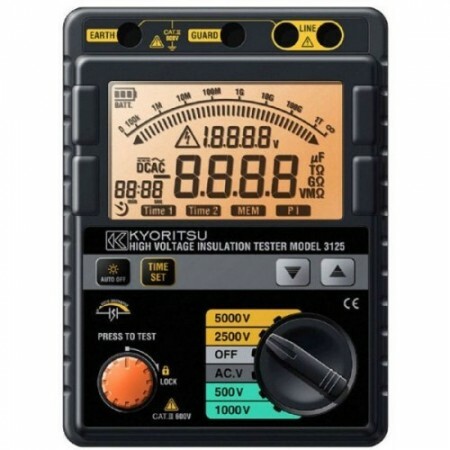 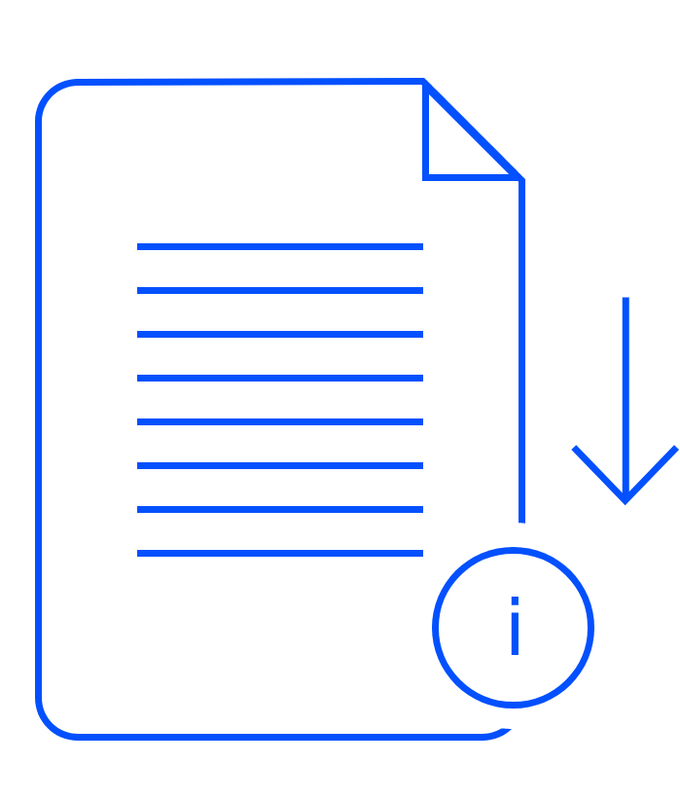 The Kyoritsu 1021R measures True RMS voltage, current, frequency, resistance, capacitance, duty cycle, diodes test.